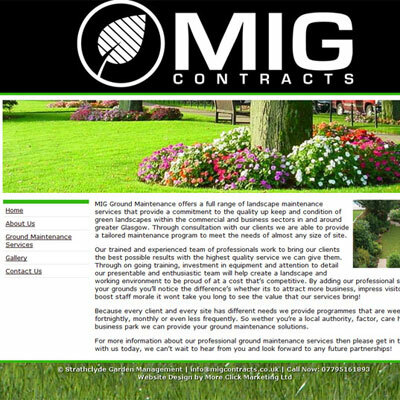 We have designed websites for several Landscape & Gardeners / Garden Maintenance firms in the past so we have a good feel for the market. Our websites for gardeners / landscapers do really well in search engines which brings in more leads and traffic than they were getting before. Most people will now search for a company online even after seeing your business name on a flyer or billboard so having a website increases your company profile and credibility which is why it is essential you have one. Contact us for more information on how we can help your gardening or landscaping firm.